Cap Torque Testersare precision instruments for measuring application, removal, and stripping torques for threaded closures on plastic bottles. Cap Torque Testers are a simple, accurate, and economical solution for manual measurement ofthe opening and closure torque on bottles, jars, containers and more.. 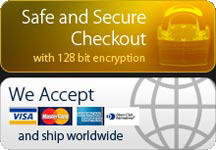 Ideal for lab or production use for closure manufacturers, bottlers, food and beverage companies, and others. 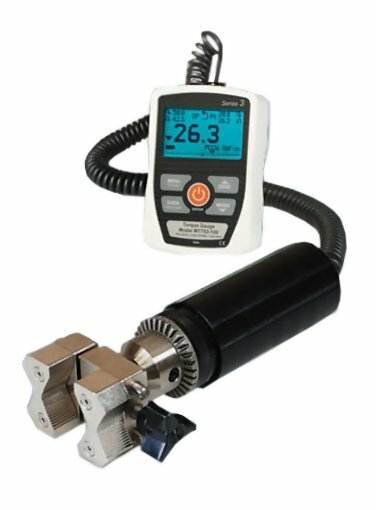 The cap torque tester captures peak readings for application and removal torques. We offer several types of Cap Torque Testerswith the best prices and expedited delivery.At Albuquerque Industrial youwill findHandheld Cap Torque Testers, Motorized Cap Torque Testers, Cap Torque Sensorsand much more. For a complete list of features and accessories, please check all our Cap Torque Testersmodels below. 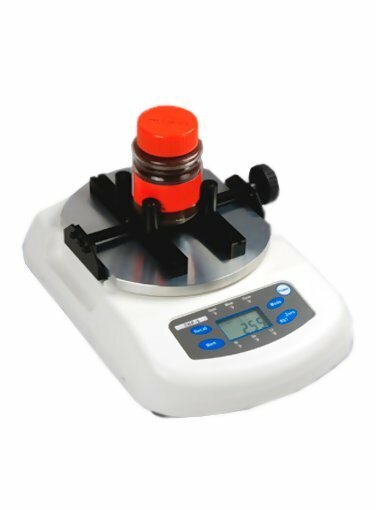 If you are having difficulties finding the product you need, feel free to contact us and a product specialist will be happy to assist you finding a qualityCap Torque Testerthat fits at a great price! Click here for list of all Cap Torque Testers.